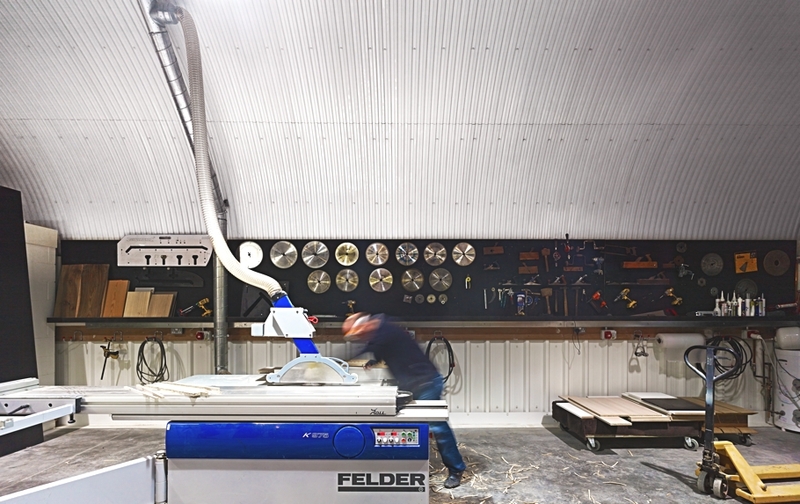 Buster + Punch a London-based design studio have unveiled their new London workshop. 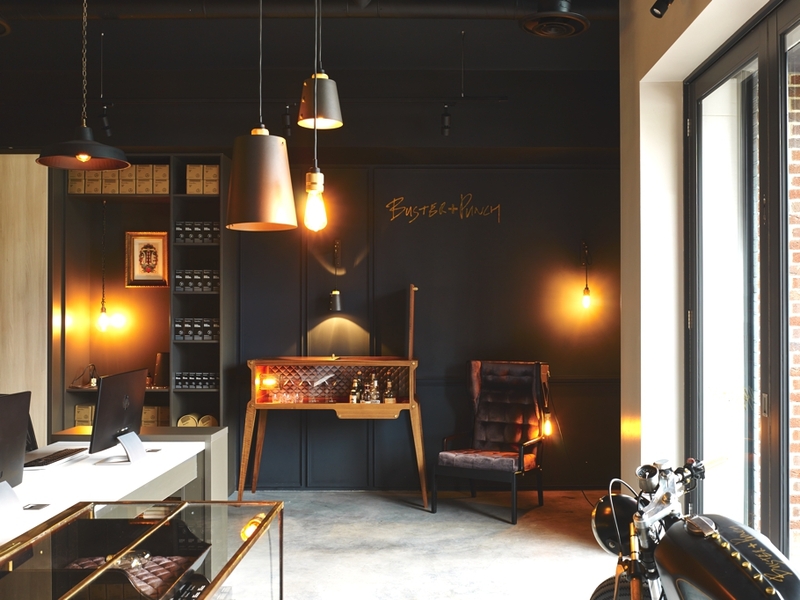 In the heart of Battersea, tucked inside a railway Arch, the new workshop is full of exciting machinery, skilled craftsmen, hoards of precious metal and their lighting, furniture and limited edition pieces – in all their full glory. 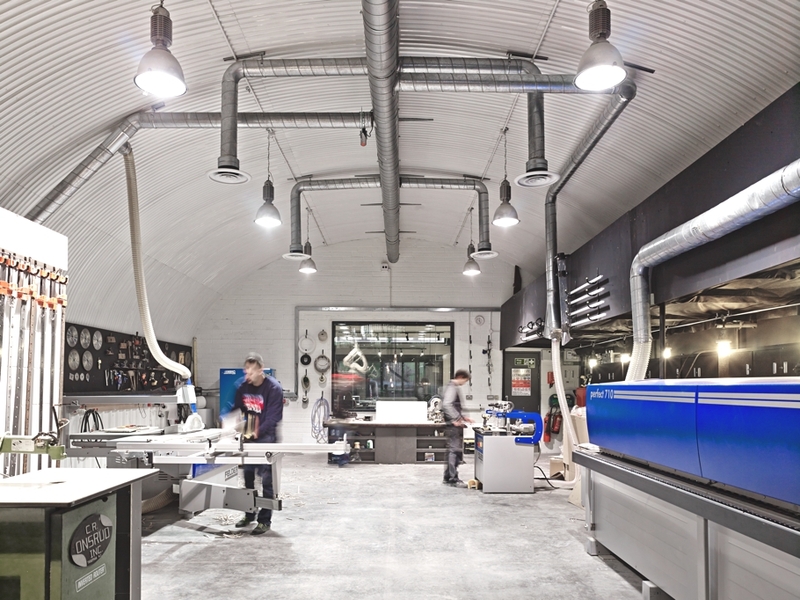 The workshop and design lab, is housed in a 6,000 sq ft railway arch in Battersea. 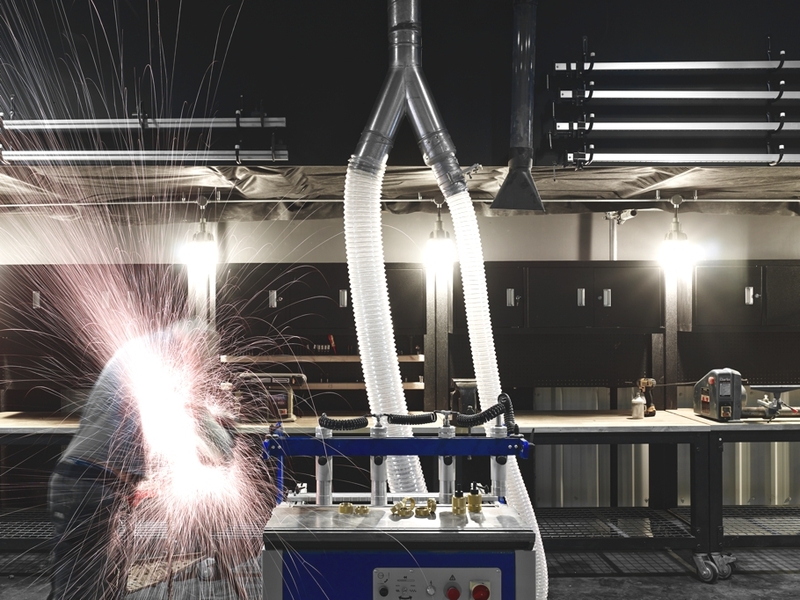 The space is split into two, with the workshop to the rear and design lab to the front. 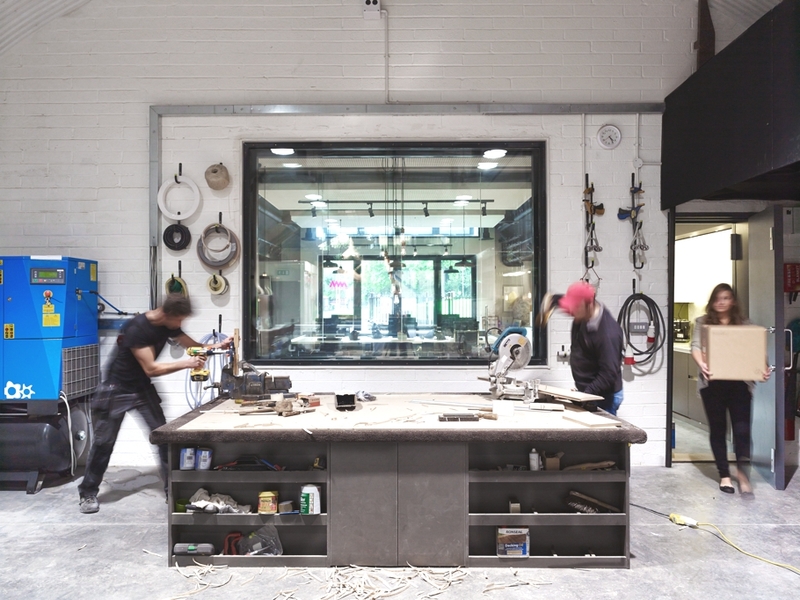 The workshop houses their skilled craftsmen – making their products and limited edition furniture and the design lab houses the company’s interior designers and architects. 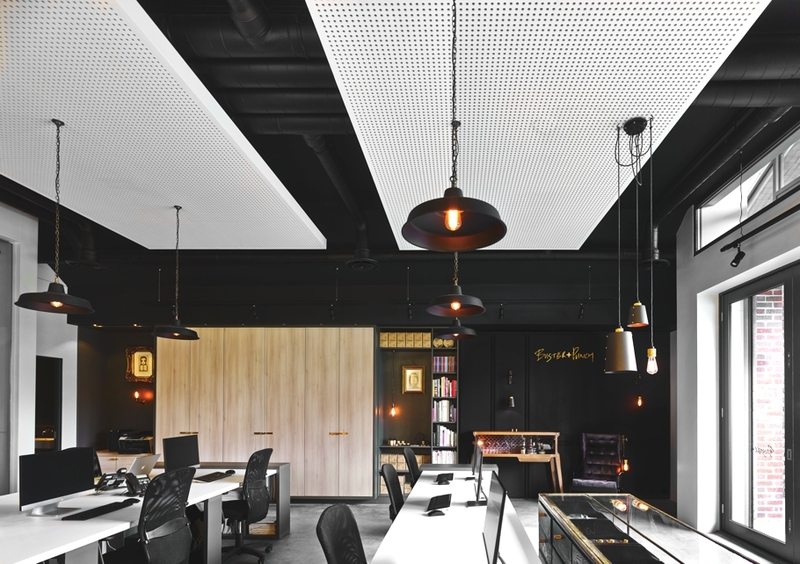 Between the two worlds is a huge pane of acoustic glass which allows clients in their meeting rooms, to get the full ‘workshop’ experience. As an addition to this clients are encouraged to help in the finishing of their products to get a full understanding of the stories behind them. 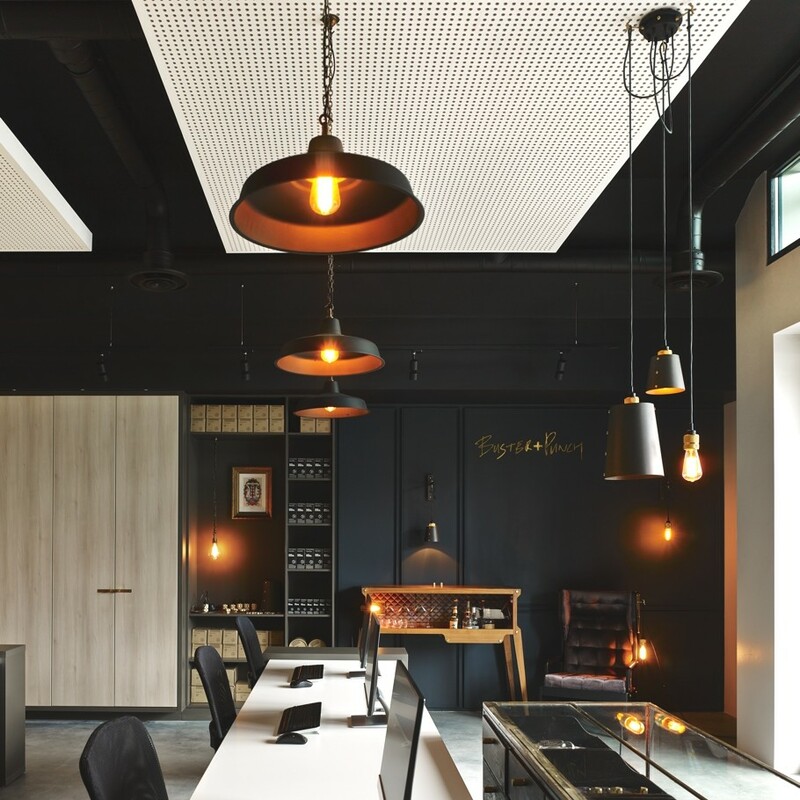 The company says gone are the days of sitting in plush offices in fancy locations, now clients want to be an integral part of the making process, which is why they feel their new home is so exciting. 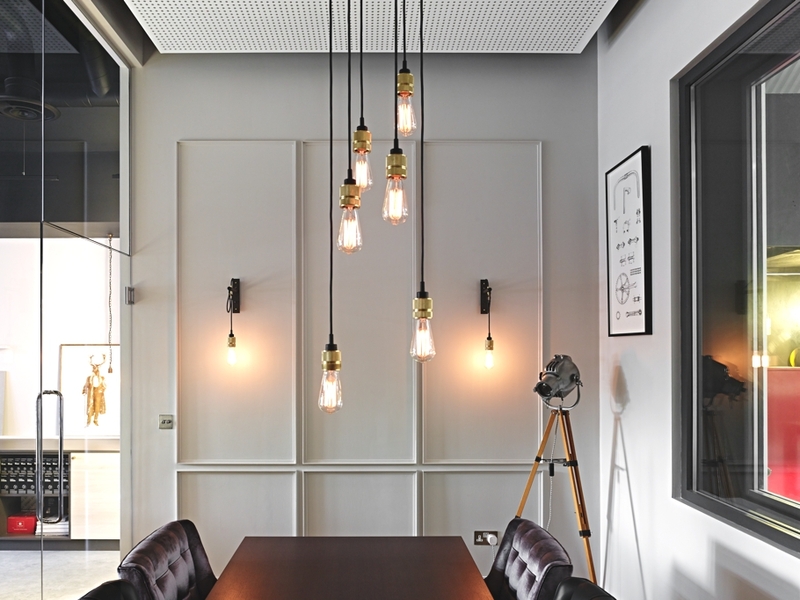 Buster + Punch has created a collection of exciting lighting and furniture products and also house a design lab which focus on commercial fit-out projects in and around London. 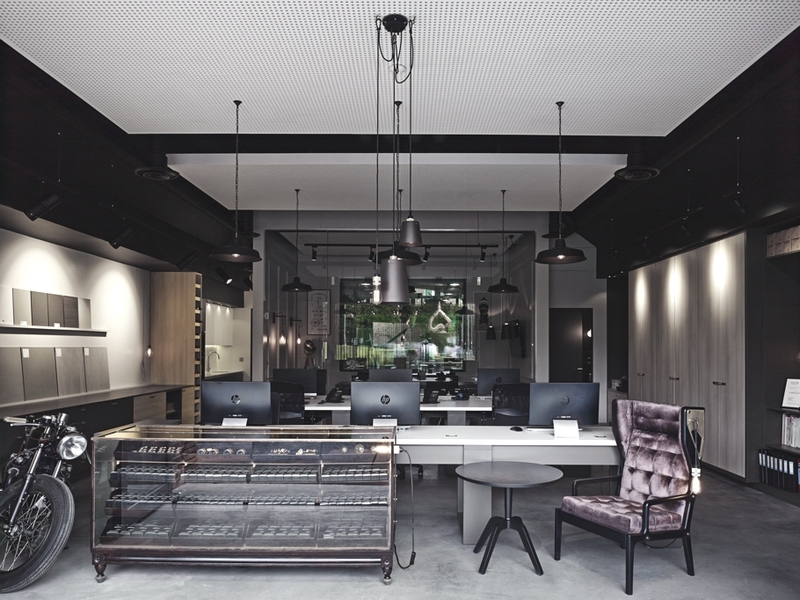 By housing their skilled craftsmen in the same space as their interior designers, this enriches both camps to get the most spectacular products and spaces without the need for time-wasting ‘middle men’. Adelto spotted Buster + Punch at this year’s Clerkenwell Design Week. Click here to see our highlights. 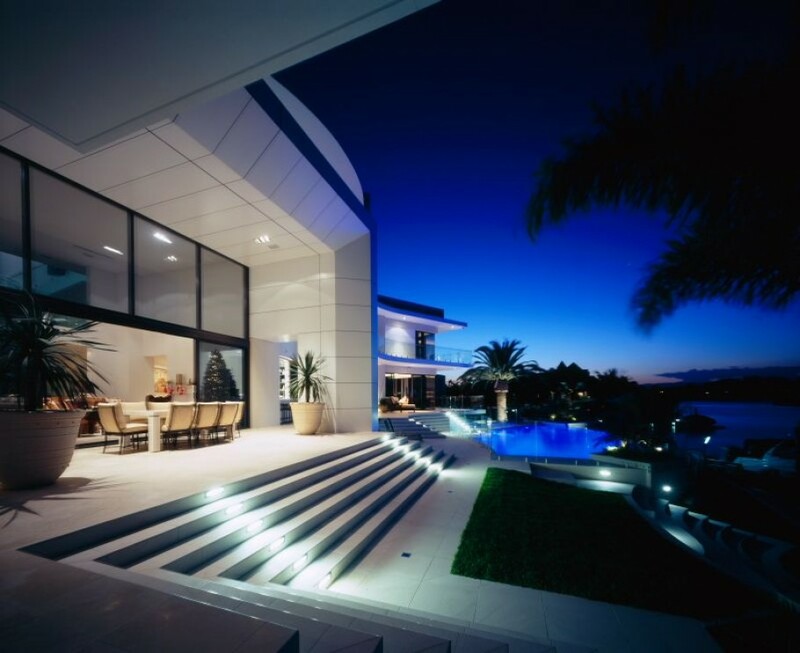 The luxury Seafarer Residence by Australian based Jared Poole opitamises luxury throughout. 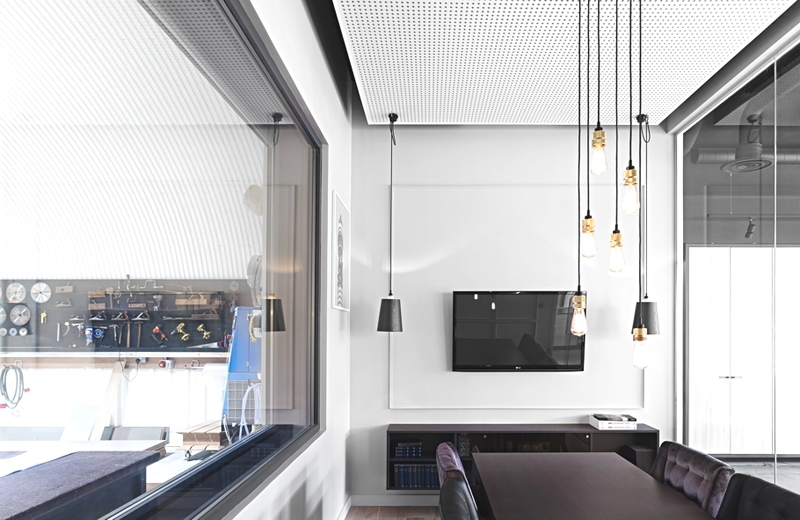 The 4 storey home contains a basement car park, multiple bedrooms and an innovative lighting system which showcases the flowing shapes of the building at night. Photography by Scott Burrows. 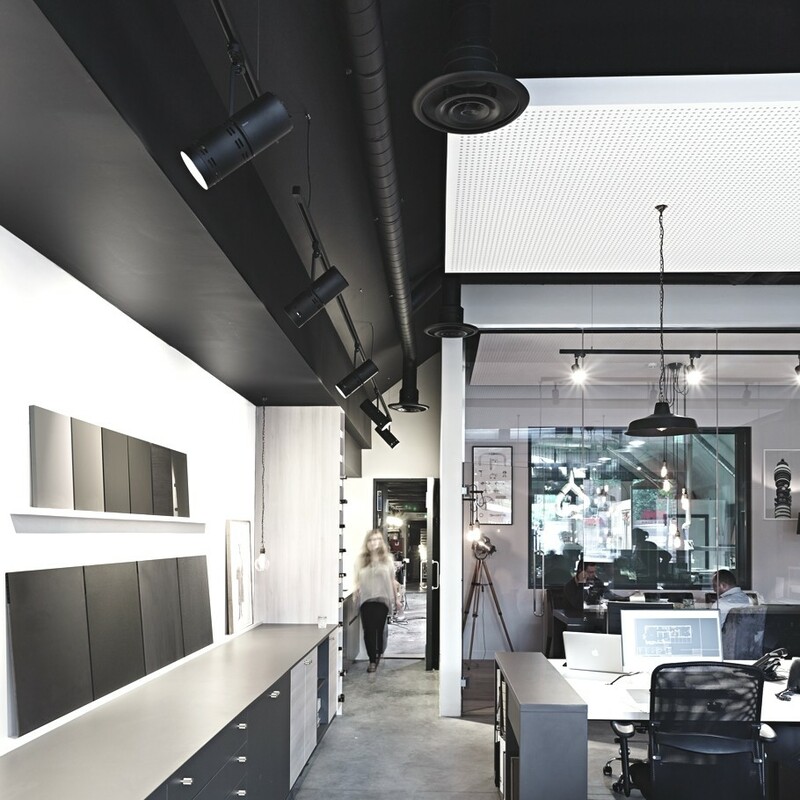 Rehovot-based architectural practice, Studio Inbalika, has designed the Crystal Clear project. 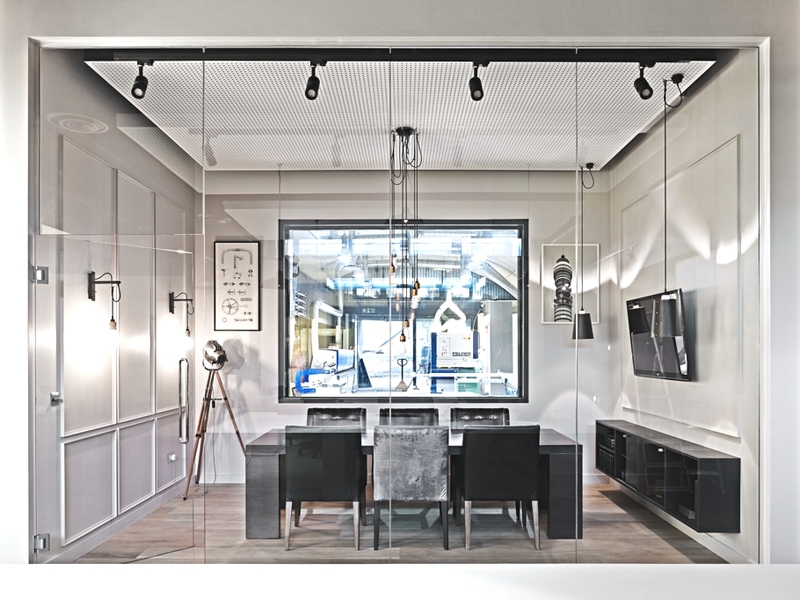 The luxury apartment was designed for a mature couple who live in Israel.